Inspired Wedding Photography. Hertfordshire & beyond. 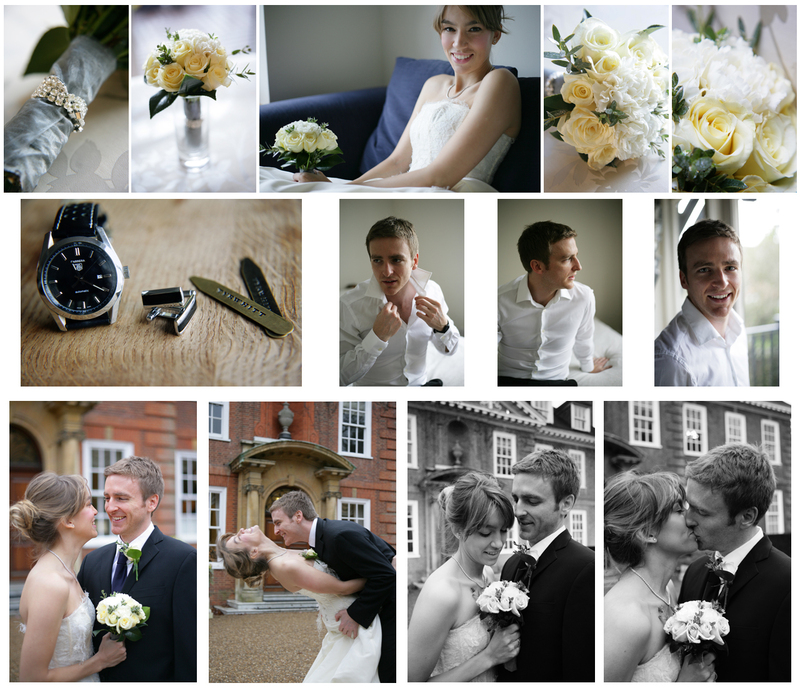 Inspired, natural & professional wedding photography, producing stunning images to capture every detail of your day. With a flexible approach we will fit your needs, creating a complete record of the day in an unobtrusive manner. Although Hertfordshire based, we cover Middlesex, Bedfordshire, Buckinghamshire, Oxfordshire, London & beyond. 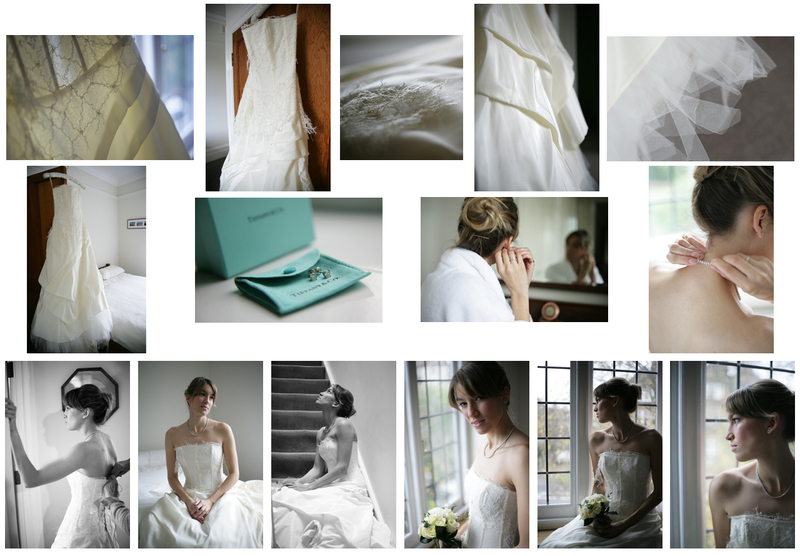 -Wedding photography consultation and planning. -Complete day’s coverage form bridal preparations to evening dances (up to 9PM*). Wedding magazines described Graphistudio wedding books as the best wedding memento that has ever been produced. Infinitely customisable layouts with lay-flat binding allowing uninterrupted photo spreads over two pages. Graphistudio offers a wide range of cover options from traditional Italian leather, to the spectacular look of metallic and transparent covers. Complete day’s coverage form bridal preparations to evening dances (no later than 9PM*). These web photographs are low resolution images for proofing purposes only. Any reprints you order are individually adjusted for colour and tone.